For Saturday March 22nd I’ve prepared another nice edition of Wereldmineralen, the sparkling saturday morning non-stop world music-hour of De Concertzender. Featured in this edition are four great recent releases, from Africa and Asia.The programme starts with three tracks from ‘The African’, an album featuring great reggae dance music of singer Tiken Jah Fakoly from Ivory Coast, then Mauretanian singer/songwriter Daby Touré joins the party with a few of his catchy, uplifting African pop songs from his album ‘Stereo Spirit’. In the second half of the programme I turn and tune your ears to Asian music. Chinese singer Sa Dingding’s album ‘Alive’ features mixes of Chinese tradional melodies and elements derived from western pop, soul and classical music. 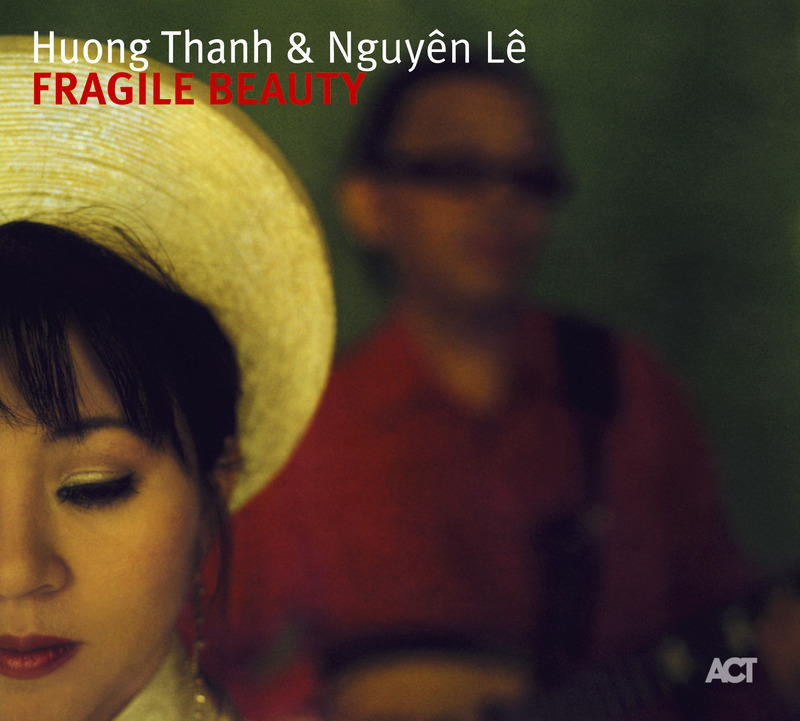 For the final twenty minutes I’ve booked some very special and delicate music from ‘Fragile Beauty’, a brilliantly produced album by two of today’s finest Vietnamese musicians, jazz guitarist Nguyen Le and singer Huong Thanh. It’s an impressive album that fuses traditional Vietnamese folk songs with an array of jazz harmonies and global sounds. The very special flavour on this album is provided by Huong Thanh’s enchanting and stunning voice, she’s a brilliant artist. On youtube I published a video featuring the fragile beauty of the album’s title track…’fragile beauty’. 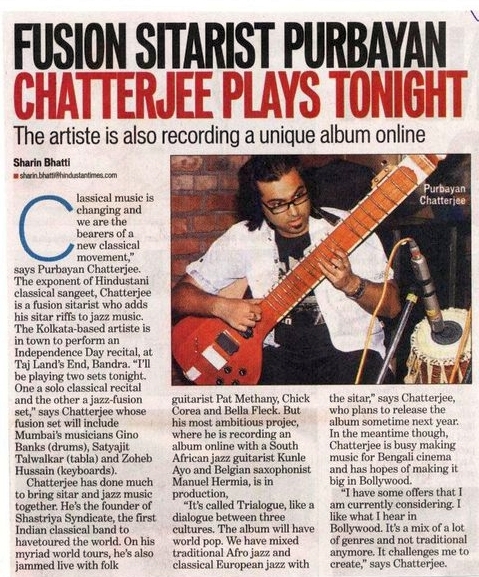 Recently the album was welcomed with a Top of the World-review (choose issue 50, March 2008) by Barley Norton in the renowned world music magazine ‘Songlines’. So don’t miss this great album and three other nice ones in my next edition of Wereldmineralen.